[Opinion] Why Must Local Prepaid Plans Be So Complicated? Have you ever tried searching for a good prepaid starter pack to purchase in Malaysia, but in the end pull out most of your hair because there are just too many of them to choose from? I don’t blame you, Malaysia has got too many prepaid players and thanks to MVNO, there are actually a lot more heading our way; heck, even Enabling Asia aims to have five new prepaid telcos in its first 12 months of operation starting in May this year. Initially, I wanted to compile a list of prepaid telcos in Malaysia and the rates they offer for calls, SMS, data and IDD but after discovering two new ones this morning, I gave up. That will come up, in the near future, but for now, why must telco prepaid plans be so complicated? 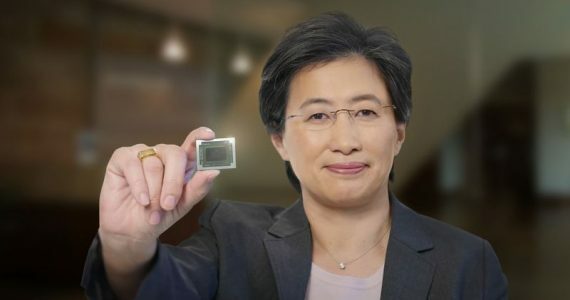 Let’s take a look at some of them that drove me crazy. 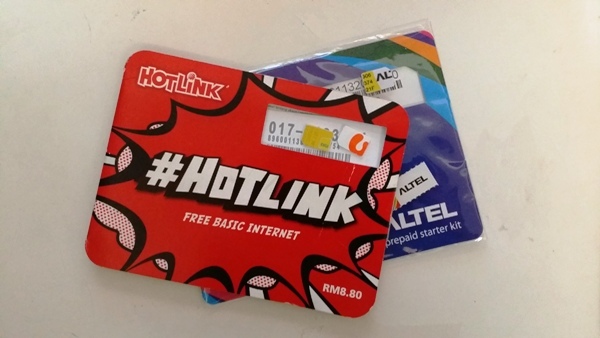 The latest Maxis #Hotlink is by far the best prepaid offering in the market, from the perspective of a local geek. Data is the most important and just by keeping the line active, you get free Internet data. Slow, but free. As someone who has multiple phones (review units of course), having a line that allows me to use the phone without paying extra for basic data (just so it can receive my mails and messages), is a plus. 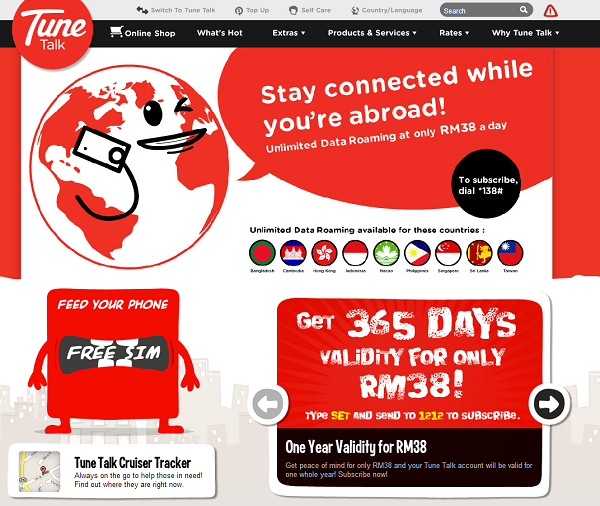 But Maxis has a lot more to offer for Hotlink, of course. First, there’s a Social Edition that was launched earlier this year, a Tourist Edition targeted at…you guessed it, tourists, as well as an “Edisi Kampus” for college students. 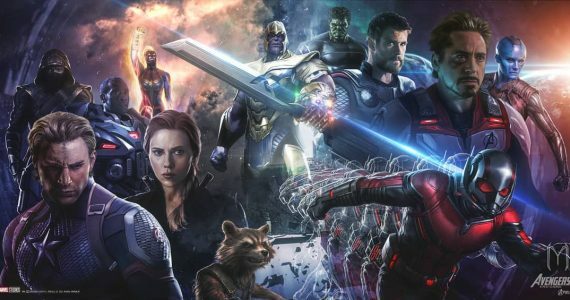 All of these have got something different to offer but that’s not all. You can top up your prepaid number and purchase Hot Tickets to have extra call time, free SMS and data. 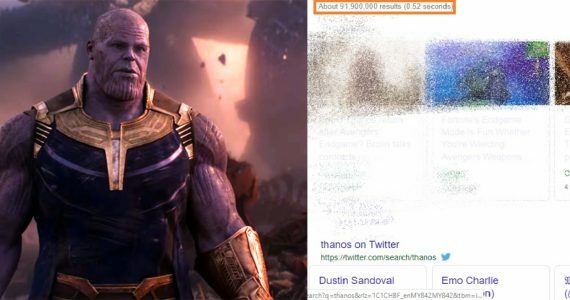 How many Hot Tickets are there? 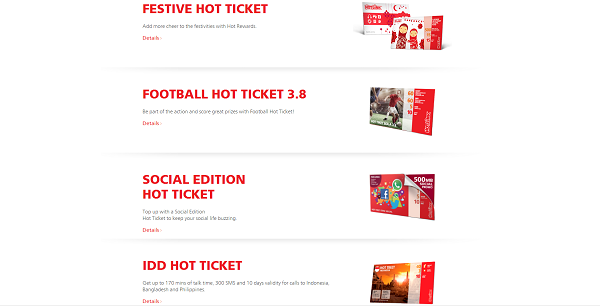 According to the Hotlink website there are Festive Hot Ticket, Football Hot Ticket 3.8, Social Edition Hot Ticket, IDD Hot Ticket and Internet Hot Ticket. Confused yet? Of course, if you already are a Hotlink subscriber, all these would make much more sense but Maxis always launches something new every now and then, and like the latest #Hotlink, once you upgrade to this latest offer, you’ll lose certain perks on your current Hotlink line like Validity 365 and Active10 so you’ll really need to weigh your pros and cons properly before committing. And that was JUST Maxis. Celcom is another big player in the market with a bunch of unique prepaid services to offer: visit the XPax website and you’ll be greeted with a very colorful collection of grids, each with something different to offer. Some of these offers are seasonal too so what you get today, will not be applicable anymore next year like “Time to SuperLoad” and “Time to Data”. 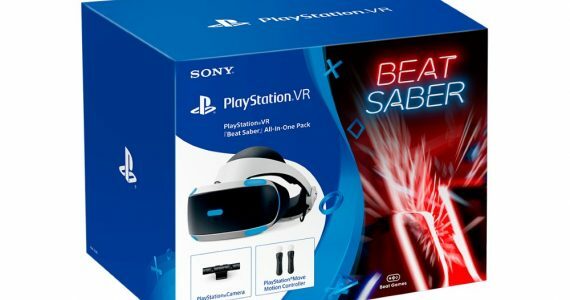 But let’s not get into those, those are value added benefits for XPax subscribers, let’s look from a new subscriber’s point of view who is considering on purchasing a new XPax starter pack. Celcom has got 3 different starter packs catered to different age groups – SOX, UOX and XPax. SOX is targeted at youths below the age of 17, UOX is for young adults targeted at 23 year olds and below, and finally XPax 24 is the regular pack for well, everybody. Each of these starter packs have got their own unique offerings that changes from time to time – SOX gives out free voice, video calls, SMS or MMS from 8am to 8pm everyday , just use RM1 before 8PM everyday and you can pick the free service of your choice. UOX too has a similar offering but it offers free voice and video calls, SMS, and MMS from 8pm to 8am everyday, just make RM3 usage in a day (before 12am) and you can select which freebie you want). XPax24, the latest XPax plan in the market right now, also has freebies – make 3 calls and you will enjoy 3 free calls and 1 hour of free Facebook (30MB). 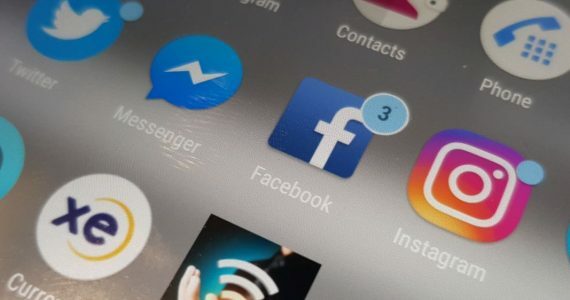 Okay I know, just follow your age group and buy whatever you can, but what if an 18 year old wishes to have free Facebook access instead free calls from 8pm to 8am? There’s no age restriction to purchase XPax24, so which one should the young adult pick? 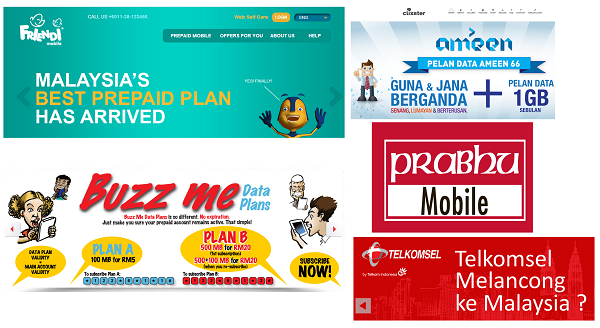 All right, so now let’s take a look at telcos that offers only prepaid plans. They don’t have postpaid plans, and given that their main focus is on prepaid, surely they will have something more to offer, right? Indeed, Tune Talk has got a lot to offer: you can collect points and use these points to purchase devices but how do you get started? 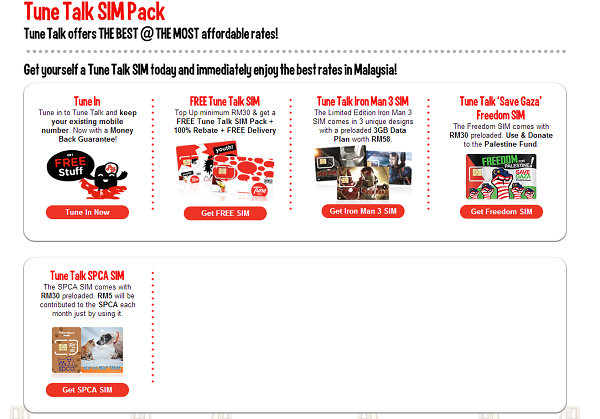 First, you would have to pick one out of the 5 options – Tune In (keep your existing number and port over to Tune Talk), Free Tune Talk (top up at least RM30 and get a Tine Talk SIM pack for free, as well as 100% rebate), Tune Talk Iron Man 3 SIM (a limited Iron Man 3 SIM card that comes preloaded with 3GB of data worth RM58), Tune Talk “Save Gaza” Freedom SIM (comes with RM30 preloaded; for every RM30 top up, RM3 will be donated to the Palestine Fund), and Tune Talk SPCA SIM (comes preloaded with RM30; RM5 will be contributed to the SPCA each month for every RM30 top up). It’s definitely a great initiative to encourage people to donate and support the needy but how do you pick between SPCA and Palestine? 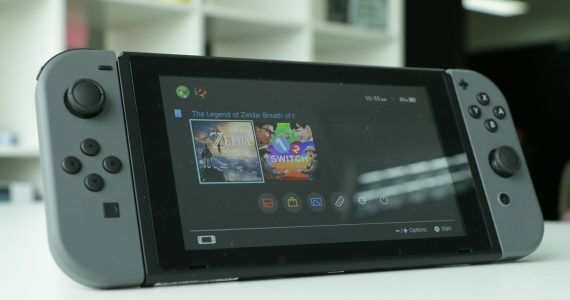 Fortunately though, once you’re done finding the right starter pack to go with, it gets easier, just top up like you normally would and pay for whatever you use be it signing up for a data package, or pay-per-use. 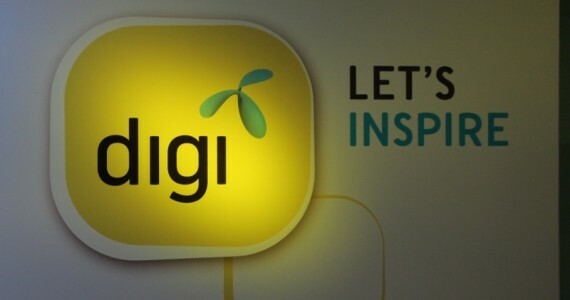 Of course, not all prepaid telcos in Malaysia are complicated; DiGi’s offerings, for example, are pretty straightforward. Sign up for one of the three DiGi’s prepaid plans – DiGi Prepaid Easy, DiGi Best Prepaid or DG Prepaid SmartPlan and you’re good to go. Each of these plans have different call/SMS and data rates and you pick according to the type of users you are. DiGi Prepaid Easy is available for RM16.80 and it comes with RM8 worth of credit inside. 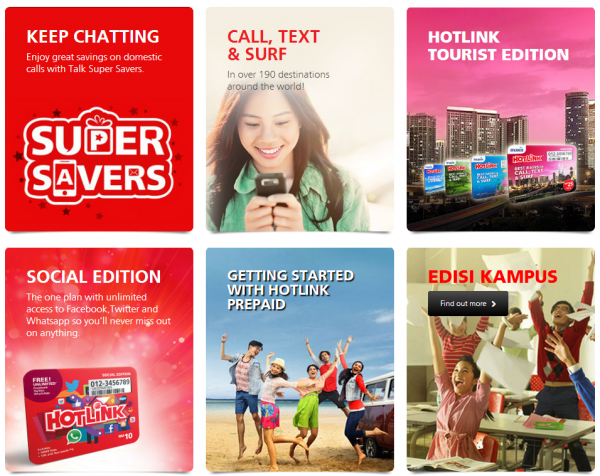 Voice calls are charged at 30sen/min, text at 8sen/SMS, sign up for an Internet plan; DiGi Prepaid Easy’s selling point is free internet + calls + SMS to 5 Buddyz. DiGi Best Prepaid on the other hand costs only RM10 with RM6 credit inside and free Internet for 2 days. What sets this apart from the others is its unique call charges at 6sen for the first 10 seconds followed by 20sen for the next 2 minutes and 20sen every subsequent minute: convenient for those who make short calls all the time. Finally, DG Prepaid SmartPlan is for those who hate to calculate how much “talk time” they have left when they have only RM10 credit left, Prepaid SmartPlan gives you a definite amount of Internet, talktime, SMS and MMS each time you top up be it RM10, RM20, RM50 or RM100. The benefit? It’s simple and easy to understand. The cons? Do you still send SMS and MMS? If you don’t, they just goes down the drain. These are all the telco has got to offer. 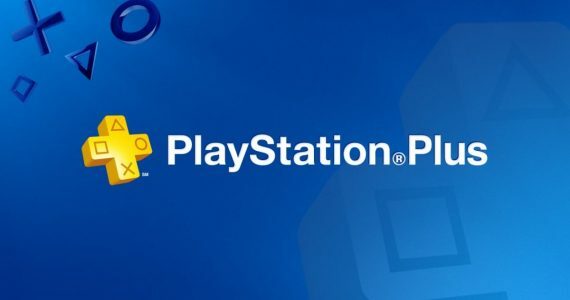 Their starter packs are generally more expensive than the rest of the players, and after seeing what Celcom and Maxis have got to offer, DiGi looks boring. 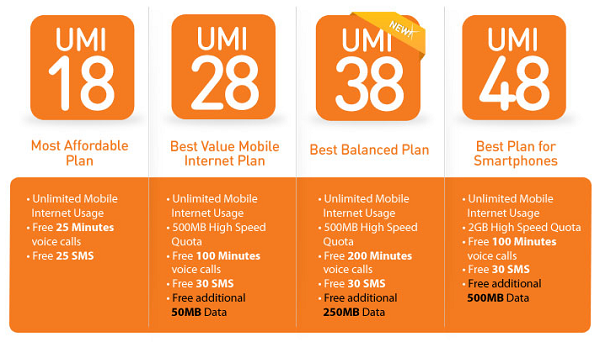 U Mobile’s UMI plans are pretty straightforward too. 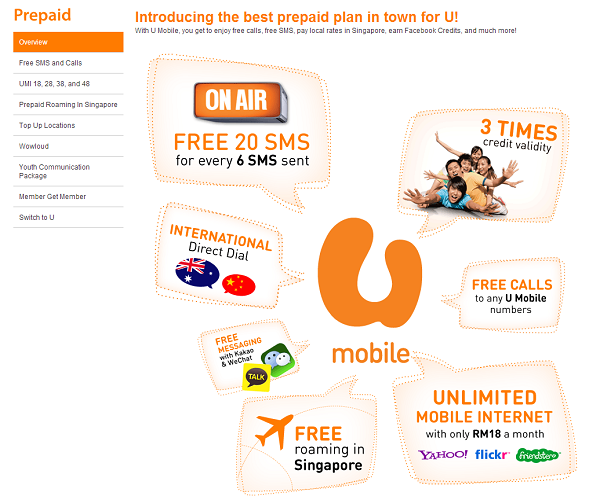 Just purchase a U Mobile starter pack (there is only one type you can pick from), top up, and pay as you use. If you want, you can sign up for one of four UMI plans that are mostly data-oriented, but also comes with free calls and SMS depending on the package you pick. Over the past couple of months, several new prepaid services arrived at our shores. Enabling Asia signed their partnership with U Mobile and then launched their own prepaid service called BuzzMe on the same day. A few months later, the company announced its second prepaid service called Prabhu Mobile, targeted at immigrant workers. Virgin Mobile opened a new prepaid service here called FRiENDi, while there’s an LTE one called Altel, and there’s also Clixter Mobile that has apparently been around for a couple of months now. Telekom Indonesia will be launching an MVNO service in Malaysia soon called My Kartu, and I’m sure there are plenty more I didn’t manage to find and it will continue to grow in the future. Fortunately, these are a whole lot more straightforward. Just purchase a new starter pack for less than RM10, top up, sign up for a data plan if you wish to (you should because pay per use data is too expensive), and you’re done. But there are so many out there, if you wish to purchase a new prepaid pack, which one should you pick? Alright, I admit, I know the answer to my own question, some telcos are so complicated because they want to give more to subscribers to keep them loyal (or confuse them into thinking they have the best services). After all, switching to a new prepaid service can be as cheap as RM5 anyway. Telcos need special offerings to stay competitive in the market, but too many cooks spoil the broth and in this case, too many offerings just confuses the hell out of everyone. Well, me at least.